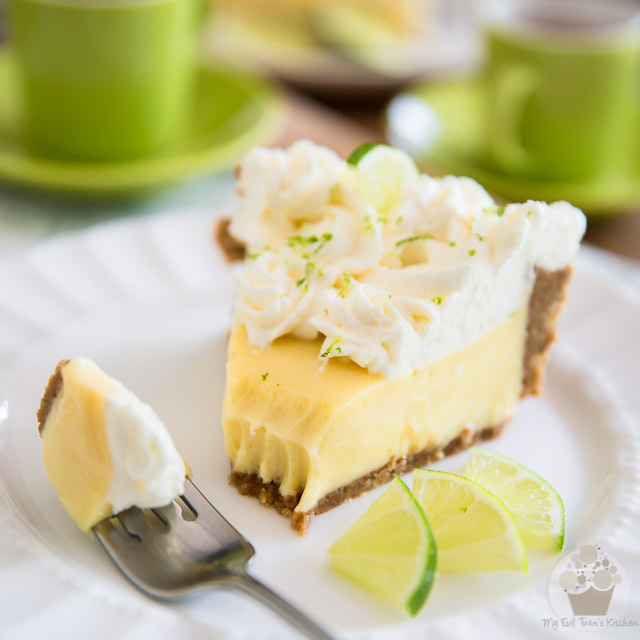 Key lime juice, egg yolks and condensed milk baked in a graham cracker crust – Key Lime Pie is a favorite classic dessert that needs no introduction! 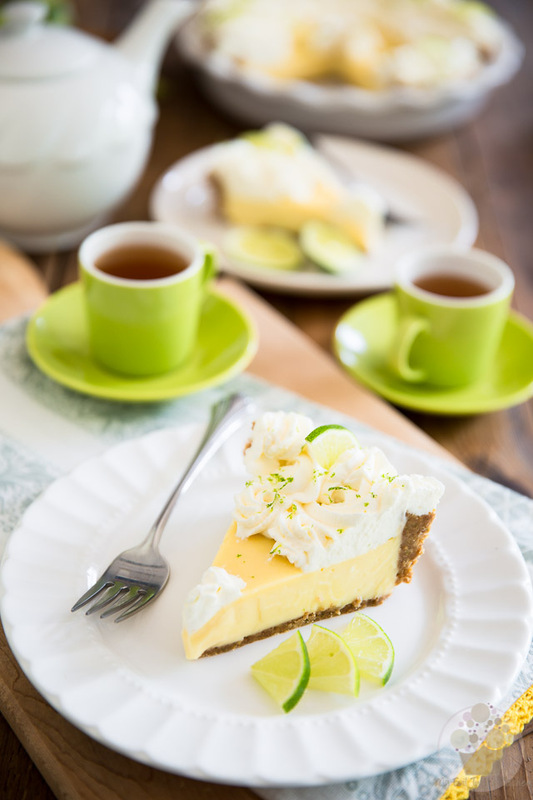 Believe it or not, this was my very first time having a slice of real, classic Key Lime Pie. You see, Key Lime Juice is a novelty item that’s very hard to come across in my part of the world… and when you’re lucky enough to get your hands on it, it’ll cost you an arm and a leg. So up until now, whenever the craving for a lemony dessert in the form of pie struck, I’d make a Lemon Meringue Pie instead. 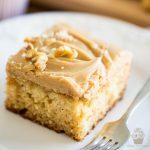 But still, ever since my ex had told me about this delicacy — which he’d had the pleasure of sampling years ago when he visited the Keys — I’d remained extremely curious about it and couldn’t wait until the day came when I would finally be able to taste it for myself. As you can see, that day FINALLY came! And let me tell you, the pie did not disappoint. It was totally worth the wait. It’s SUH-WEET, creamy, tangy, velvety and oddly refreshing, all at once. And so crazy easy to make, too! I am definitely a fan! 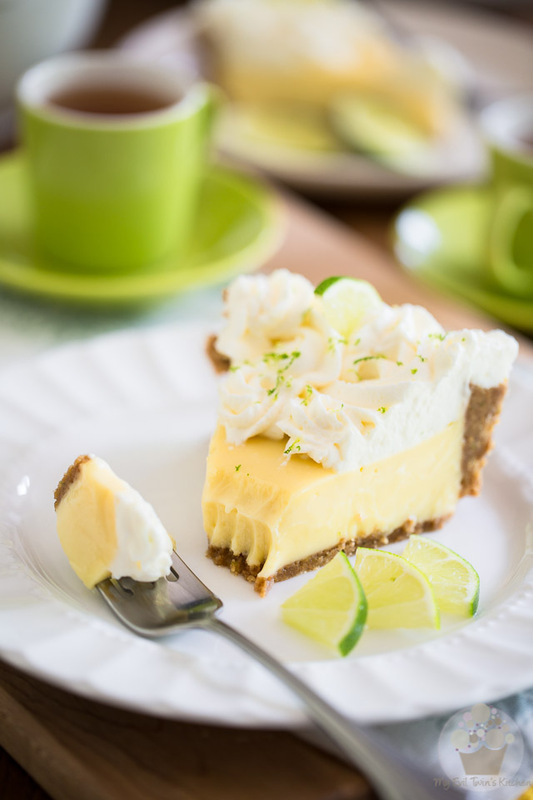 Apparently, there are many different ways to make Key Lime Pie, but for my first attempt, I really wanted to go with a classic version: Key lime juice, egg yolks and condensed milk baked in a graham cracker crust, topped with a generous amount of fluffy meringue or whipped cream. 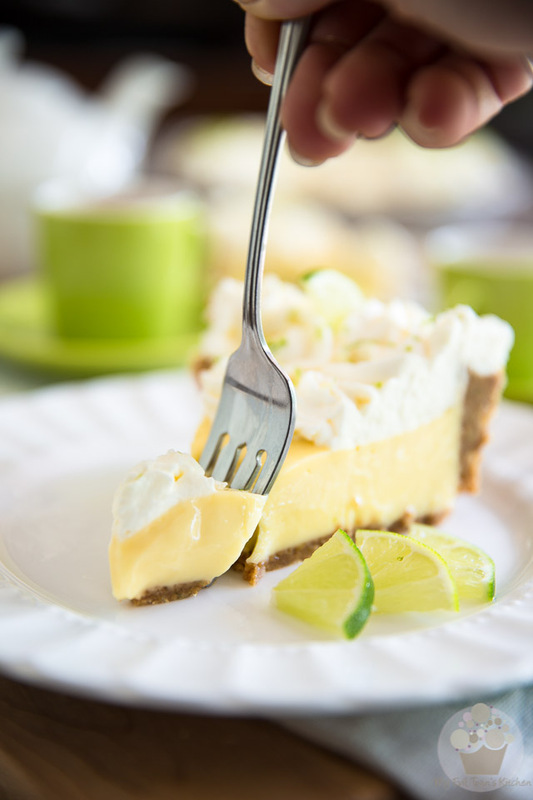 Personally, I opted to go with whipped cream because I find that its cool freshness greatly helps in balancing the overall, intense sweetness of the pie! 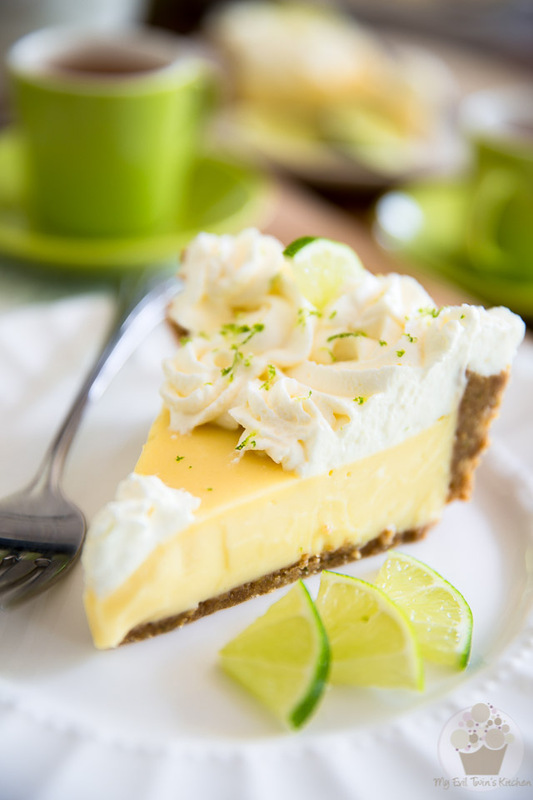 Because yeah… did I mention that this pie is SWEET? It’s sweet. But good! Make it. Now! 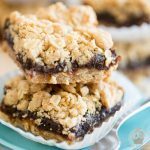 Preheat your oven to 300°F and combine the graham cracker crumbs, melted butter, granulated sugar, lime zest and vanilla extract in a large mixing bowl. Mix until well combined and press firmly at the bottom of a deep pie dish; set aside. 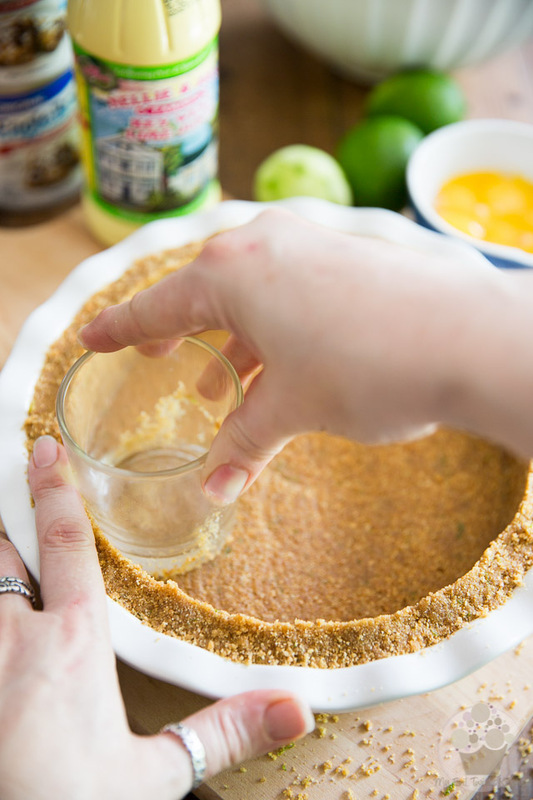 Then, press the crust as firmly as you can with the help of a flat bottomed glass. To make the side crust all nice and even, support the top with the index finger of your left hand while pressing down on the crust with the glass held in your right hand. 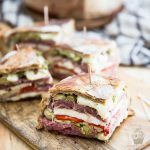 Once your crust is perfectly pressed and shaped, set it aside and work on the filling. 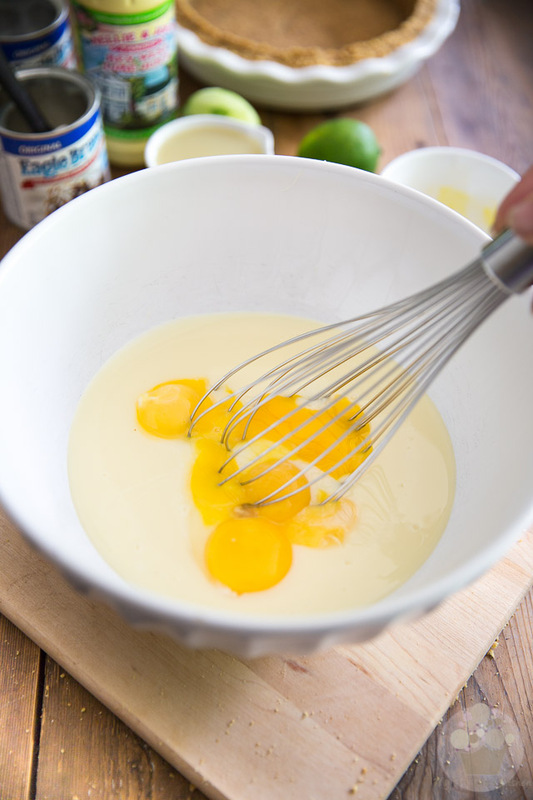 In a separate bowl, combine the sweetened condensed milk and eggs and beat with a whisk until well combined. Whatever you do, don’t let that sit for too long because the sugar contained in the condensed milk would soon start to cook the delicate egg yolks. As soon as these two get together in the same bowl, start whisking. 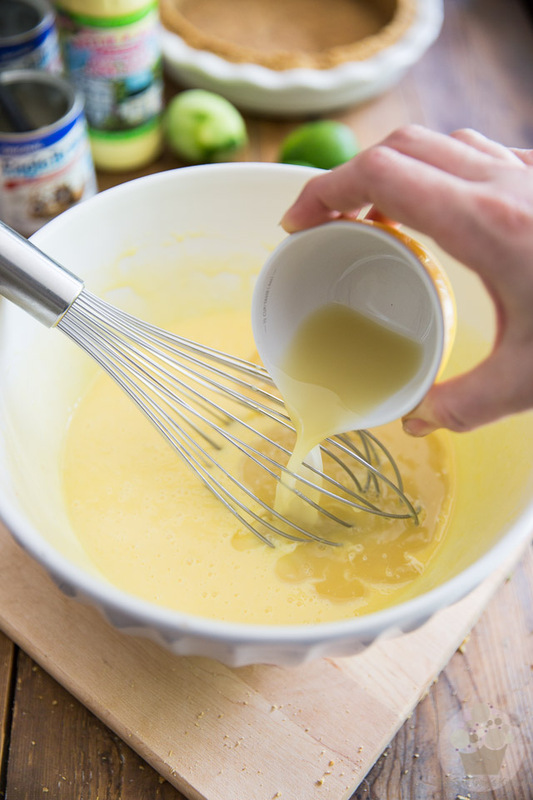 Once the sweetened condensed milk and yolks are well combined, add the Key lime juice and resume whisking. 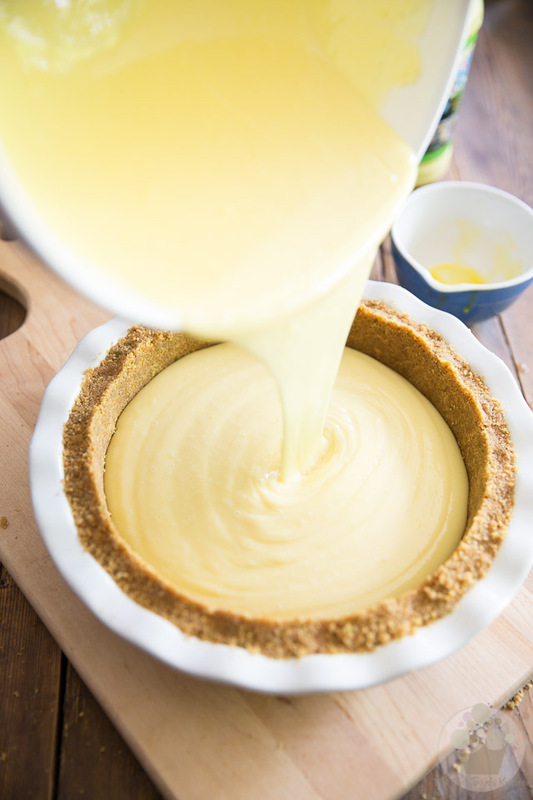 At this point, you’ll notice that the consistency of the mixture will drastically change: it will almost instantly become much thicker, almost custard-like. 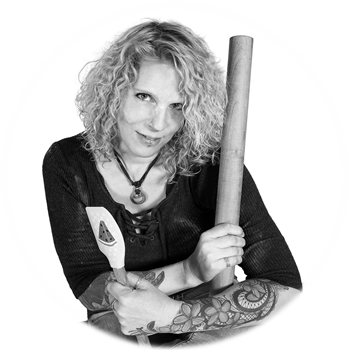 Pour the filling into the reserved pie crust, spread it all the way to the edge and then bake the pie in the preheated oven for 15 minutes. Let your pie cool for 20 minutes at room temperature then place it in the refrigerator to cool completely, at least 4 hours. 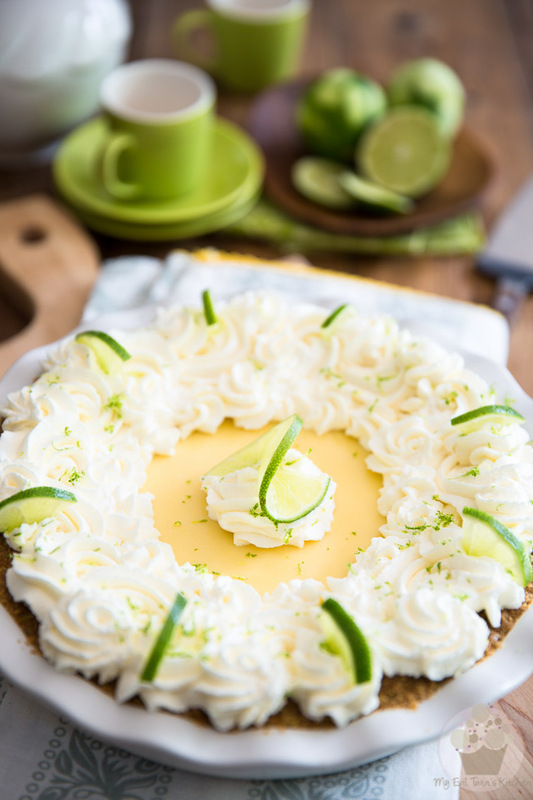 When ready to serve, garnish your pie with whipped cream, slices of lime and finely grated lime zest. 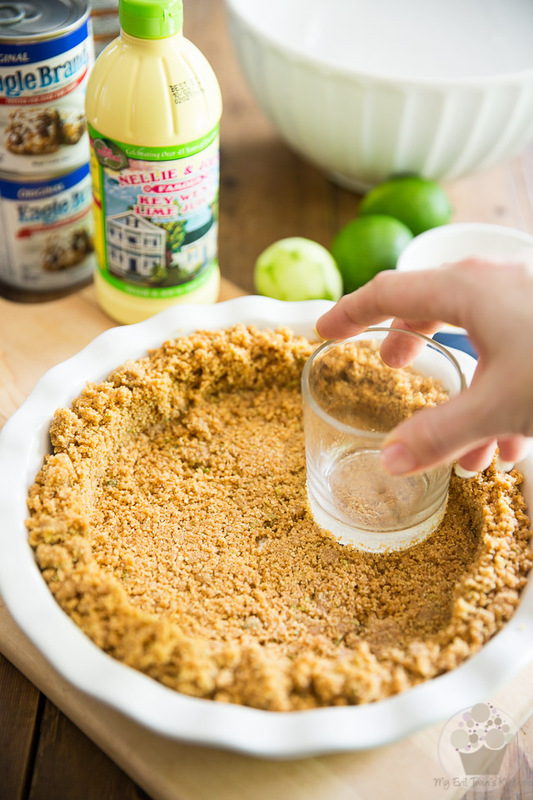 Combine the graham cracker crumbs, melted butter, granulated sugar, lime zest and vanilla extract in a large mixing bowl. Mix until well combined and press firmly at the bottom of a deep pie dish; set aside. 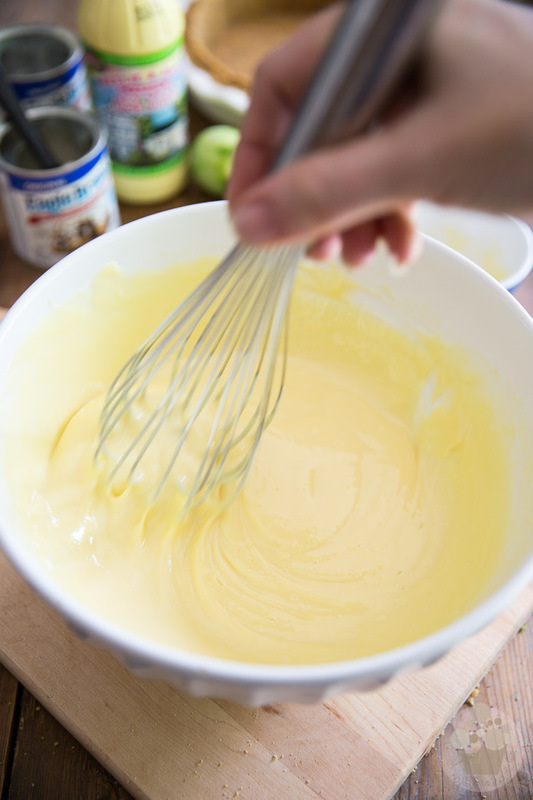 In a separate bowl, combine the condensed milk and eggs and beat with a whisk until well combined. 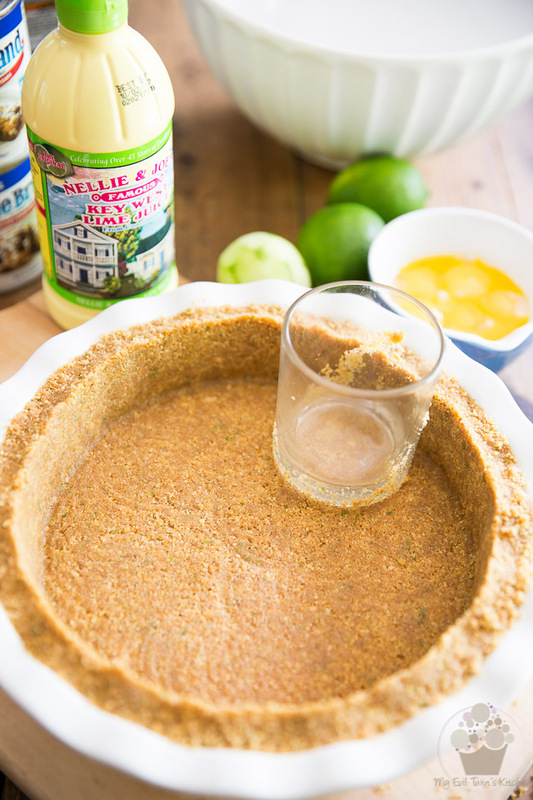 Add Key lime juice and whisk well, until the mixture changes texture and becomes fairly thick in consistency. 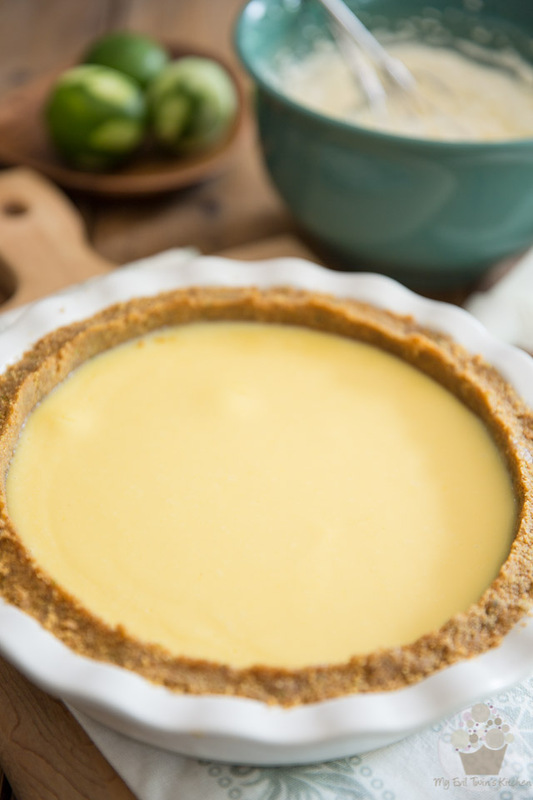 Pour into reserved pie crust, spread all the way to the edge and bake in the preheated oven for 15 minutes. Cool pie for 20 minutes at room temperature then place in the refrigerator to cool completely, at least 4 hours. 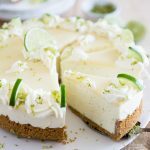 When ready to serve, garnish with whipped cream, slices of lime and finely grated lime zest. I haven’t had the pleasure to eat this pie either. Wow, this looks so refreshing, I love your photos!